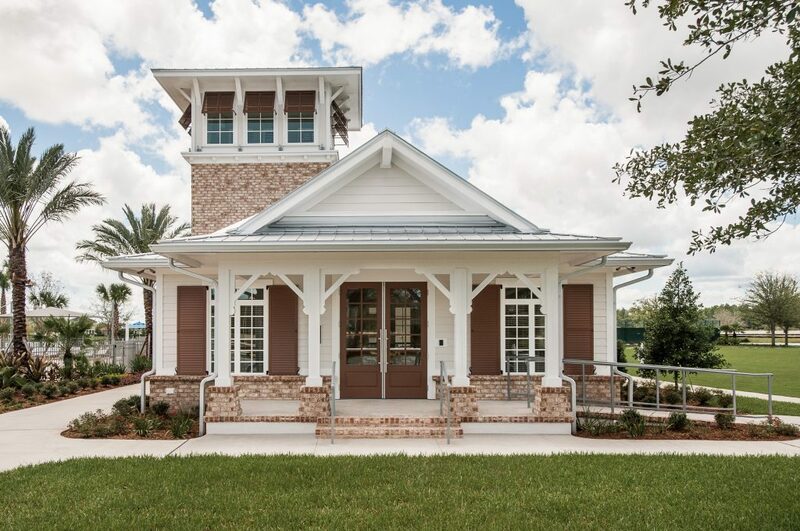 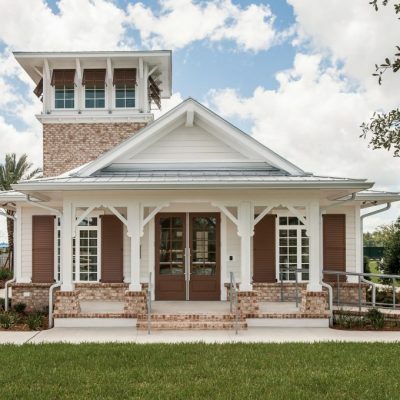 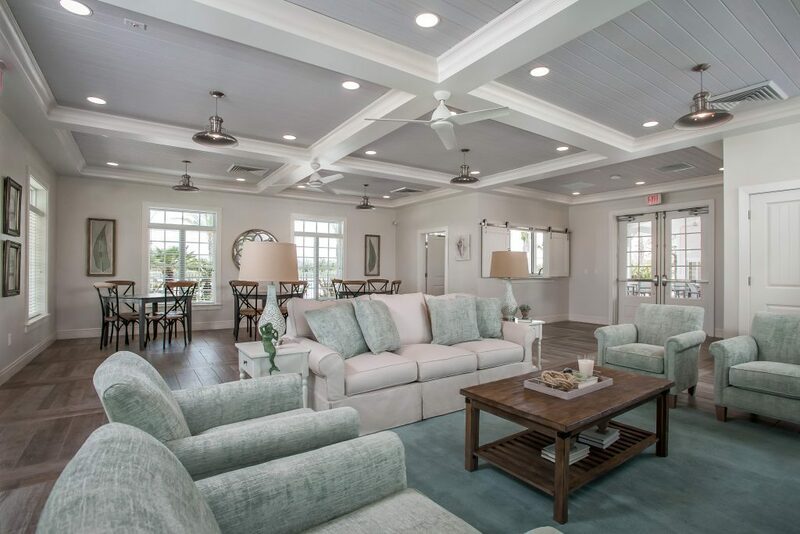 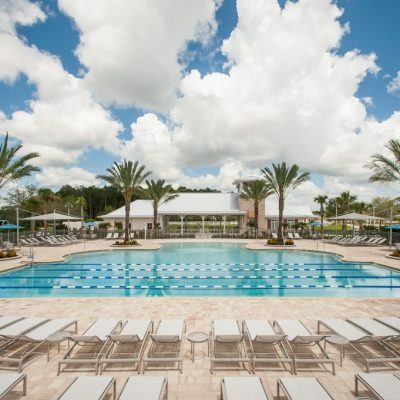 Bordered by 20,000 acres of pristine preserve land, yet only half a mile from I-95, Bannon Lakes is St. John’s County’s newest affordable and highly amenitized community. 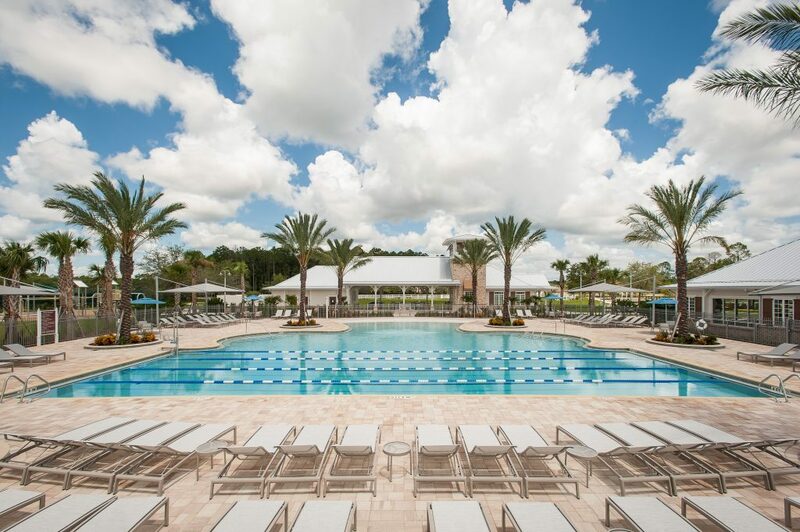 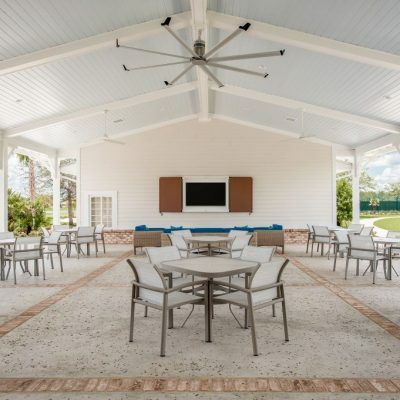 Positioned in the northeast quadrant of I-95 and International Golf Parkway (IGP), our community is centralized in a high demand area with a surge of growth. 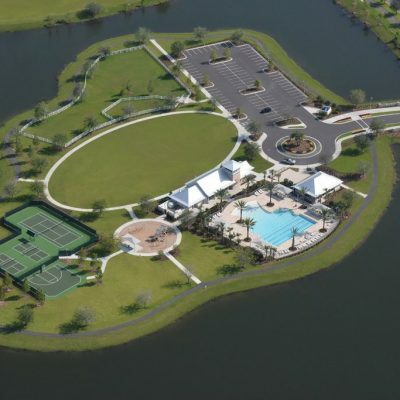 Unlike many communities of St. John’s County, Bannon Lakes has immediate access to I-95. 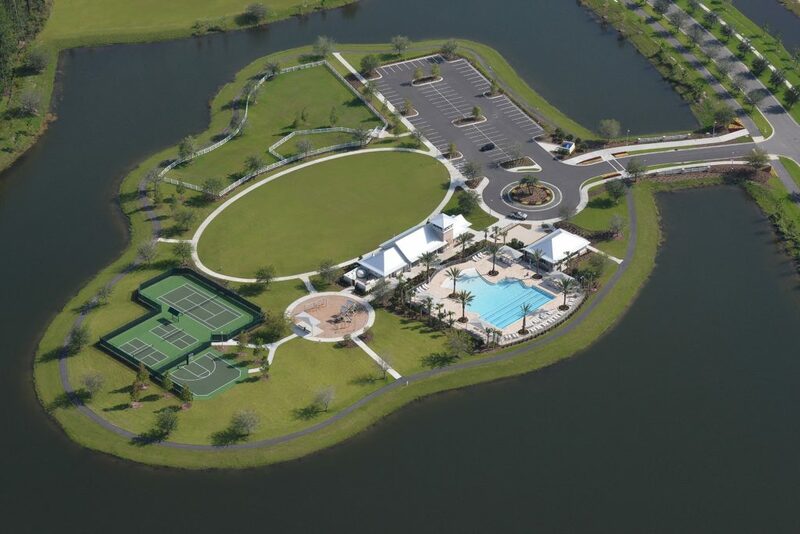 With an uncongested interchange and the new proposed express lanes along I-95 from I-295 to IGP, access could not be more convenient. 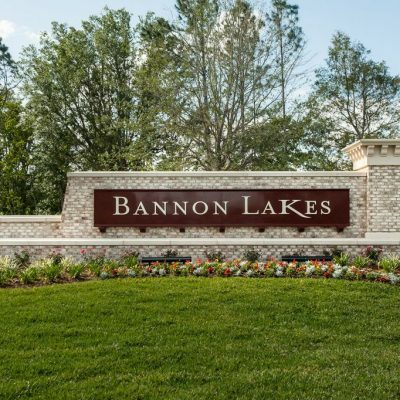 Children living in Bannon Lakes will attend the coveted St. John’s County schools, one of the highest ranking school systems in the state. 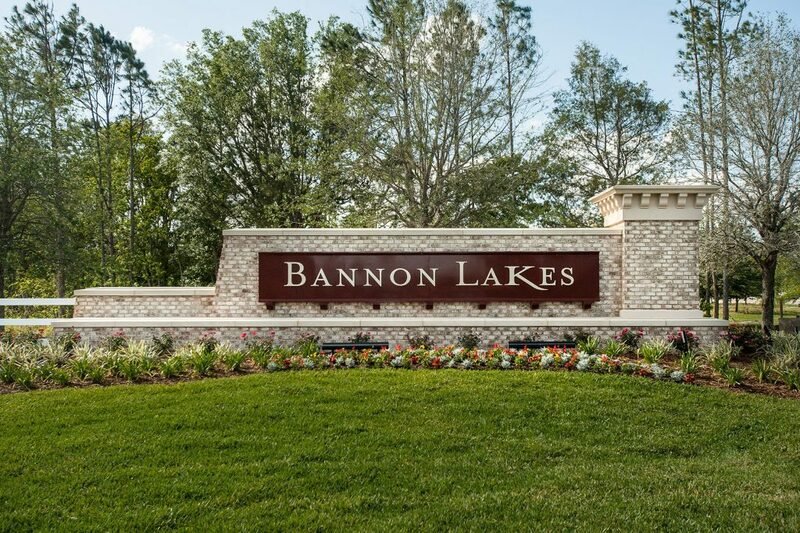 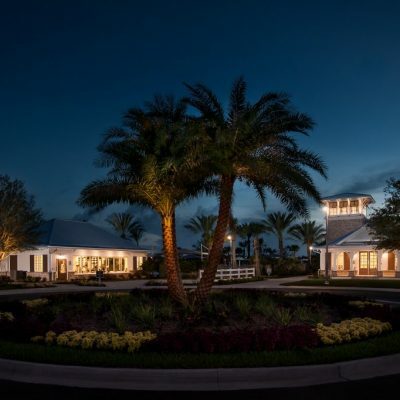 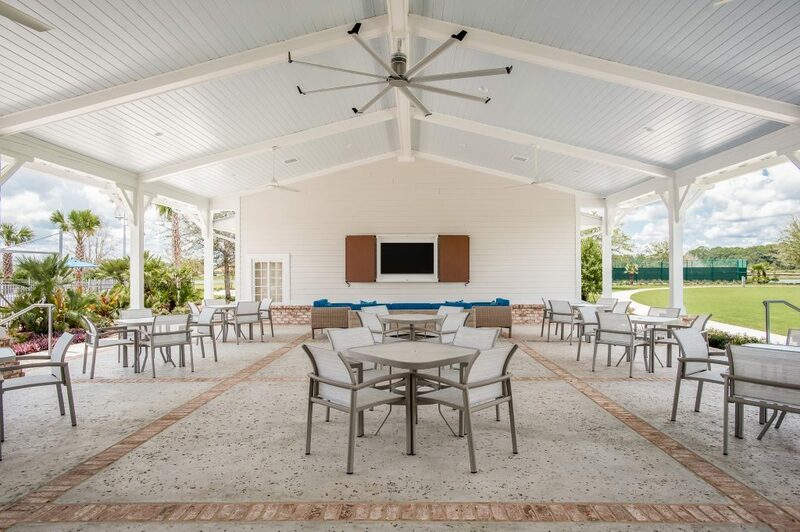 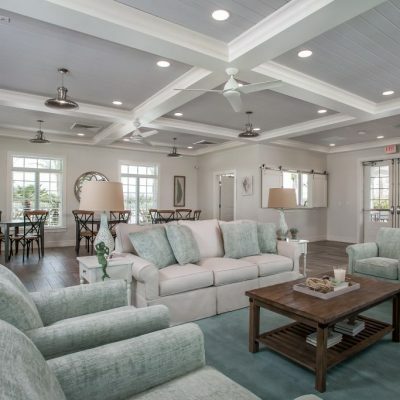 Another advantage of Bannon Lakes is its close proximity to many great golf courses such as; King and Bear and Slammer and Squire both within World Golf Village as well as The Palencia Club. 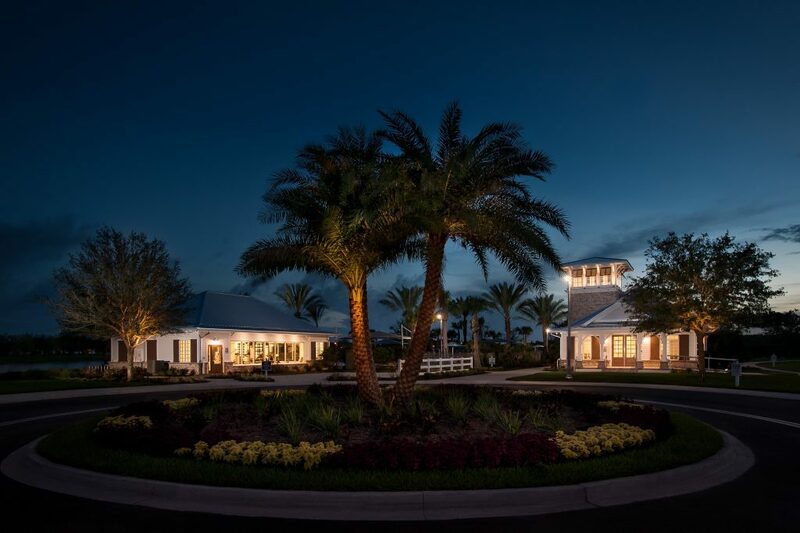 Retail shopping and dining are available all along International Golf Parkway at State Road 16, I-95 and US-1.